All Members will need to register in order to access the members only area. To do so, click on the Member Registration link below and enter your Member Number, First Name and Last Name as they appear on your account statement. 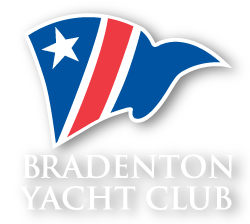 © 2019 Bradenton Yacht Club. All Rights Reserved.